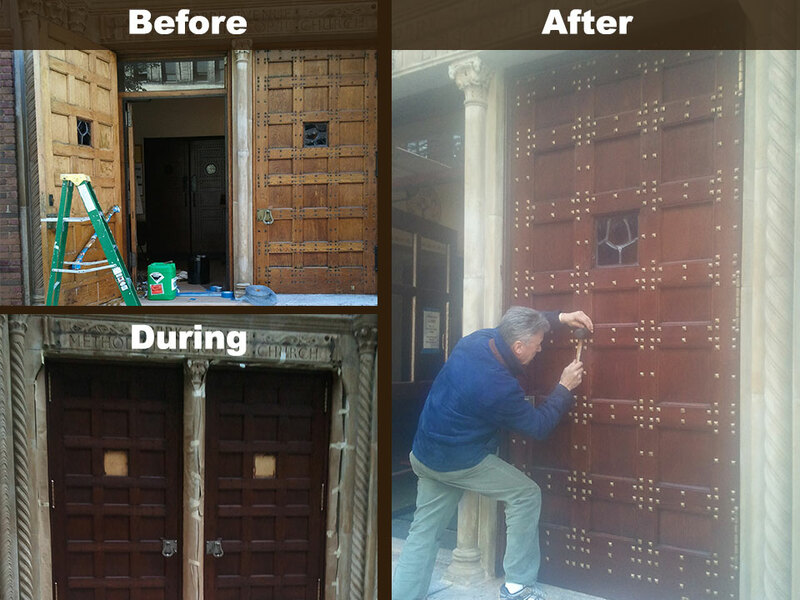 Refinishing our old, worn doors was a priority for our co-op, and Vincent Battiloro was clearly the man for the job. 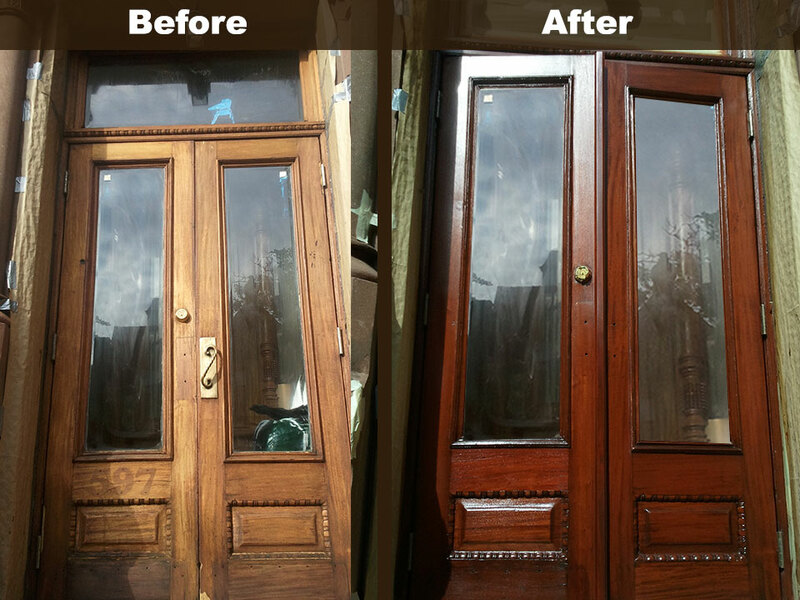 Part artist, part craftsman, Vincent meticulously stripped, stained and finished all the front doors in our complex and the result is truly remarkable. 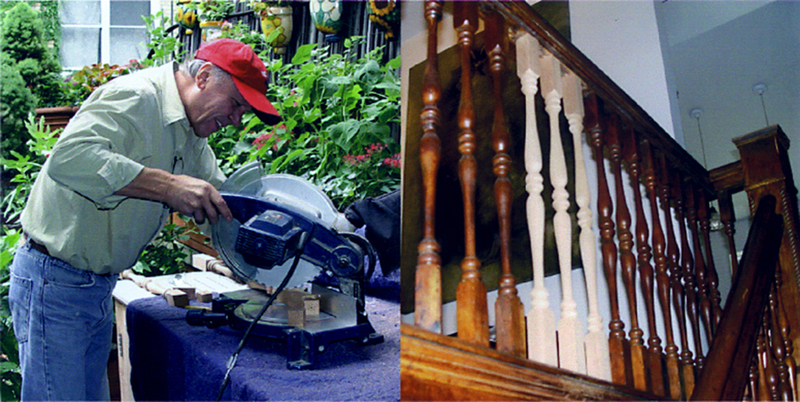 He is an absolute professional and it’s obvious he takes great pride in his work. Working with him was a pleasure. 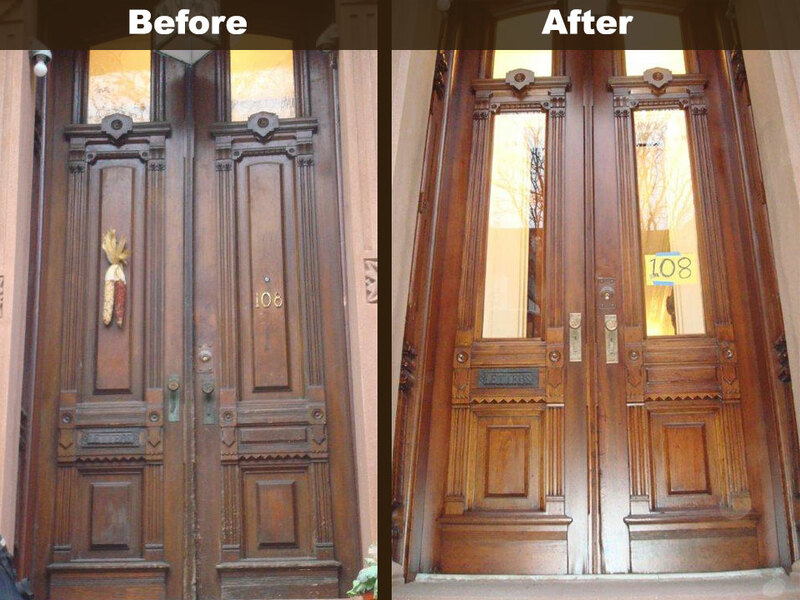 His attention to detail is amazing and our doors are now works of art! 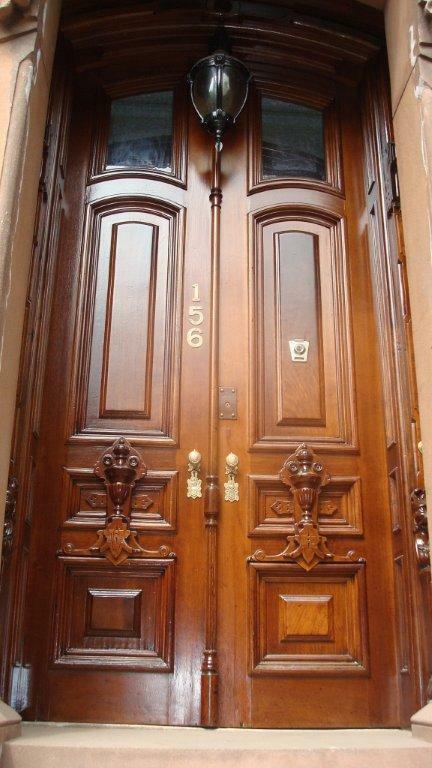 I would highly recommend him for any door refinishing job.